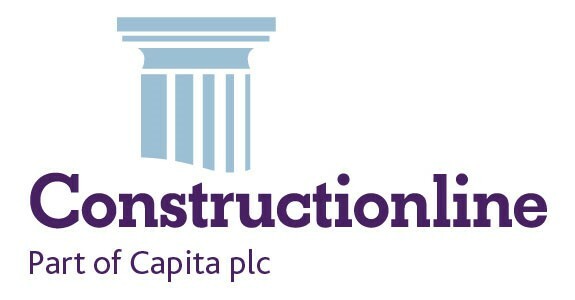 My client is a well established regional contractor specialising in new build and refurbishment projects to £10m. Due to continued growth they are looking to recruit an experienced Estimator to join the business on a permanent basis.Typically sectors worked on include: healthcare, industrial and leisure. You must have worked for a main building contractor previously and will have an excellent win rate in the Yorkshire construction market. An excellent package awaits for the right person. This is an excellent opportunity to secure a role with a leading Yorkshire building contractor. If you are interested in this vacancy please ensure that you apply as soon as possible as there are only a limited number of positions available. Please apply by filling out all of your details fully below as well as adding your CV and your current contact details. If you would wish to enquire further about this vacancy please contact us today and ask for logical on 0114 294 5120 quoting ‘ Construction Estimator – Leeds ’.